I want one thing before the year is out. Okay, I want more than one thing. But the thing that is most relevant to this post is a pair of comfortable high heels. I am on my feet all day in an office without carpeting, which means that each night’s walk from the B train to my apartment is an insufferable journey. The problem is that there are not really that many comfortable women’s shoe brands out there. So, most days I suffer in my amazing shoes or suffer slightly less in my dowdy shoes. I have often said that if I could solve this problem by inventing a line of truly comfortable and stylish high heels for women I could retire within a year. Naturalizer may have beaten me to the punch. 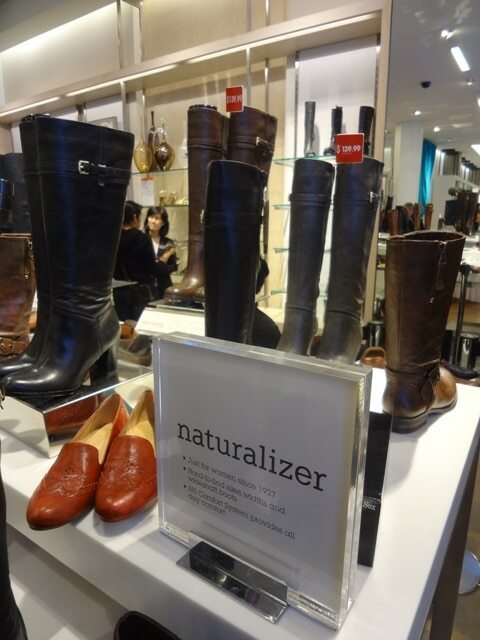 The fantastic Fall 2012 shoe collection from Naturalizer is designed by the lovely Angelique Joseph, Naturalizer‘s Director of Product Design. I first met Angelique and previewed the Naturalizer collection at Vera’s very own Getting Gorgeous 2012. 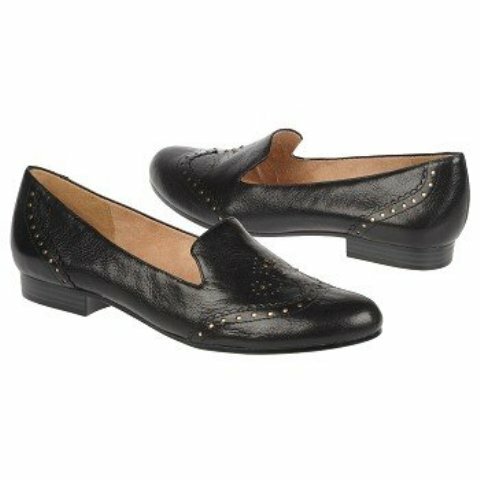 My shoe loving appetite was whet when Tabitha and I tried the new “Lerato” driving loafer (pictured below on one of the Naturalizer reps), a timeless classic that’s suddenly very de rigeur. 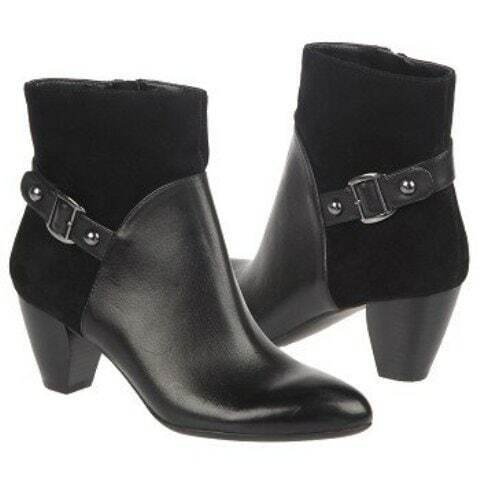 Last week I met Angelique again along with the rest of the Naturalizer team at Macy’s Herald Square’s brand new shoe floor to review the Naturalizer Fall 2012 collection. The new shoe floor is part of the massive renovations Macy’s has undergone within the last year. Before my visit, I read several articles that described how these renovations homogenize Macy’s period specific architecture. While as chaotic as ever, the shoe floor featured a more open and modern design that I actually found to be quite refreshing in its simplicity. From top to bottom, “Encore,” “Haberton (shown in 2 colors),” “Juletta,” and “Lerato” styles. 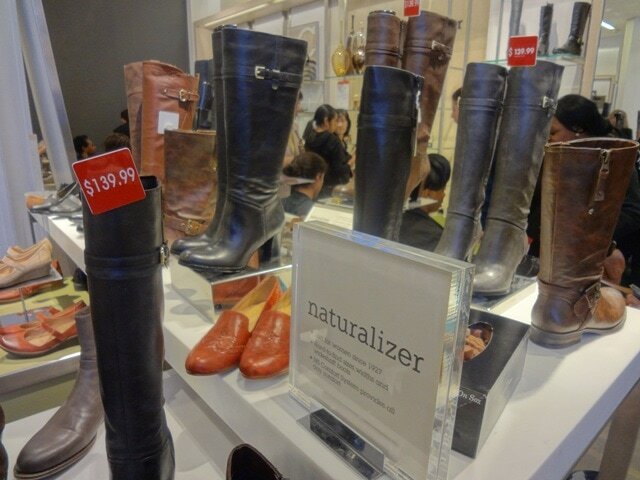 All available at www.naturalizer.com. Thanks to the lovely team at Naturalizer, I went home with these babies pictured below, and on Friday I enjoyed a welcome break from the pain-filled days at the office. Now onto my next wishlist item. 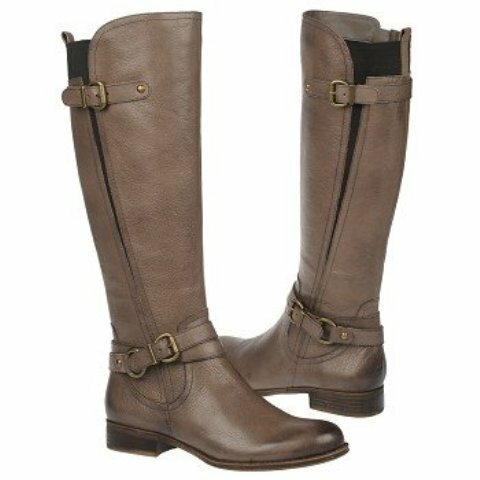 For more information and additional styles, please visit Naturalizer online at www.naturalizer.com. Check out Macy’s new makeover at their Herald Square location on 34th Street in Manhattan. 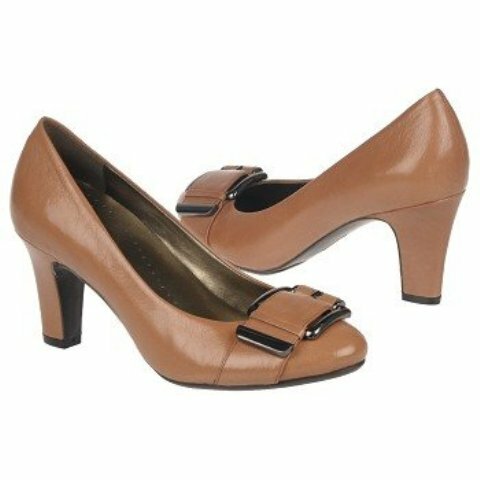 Love these picks – I got the loafers (in brown) from Getting Gorgeous and am living in them! Thanks Naturalizer and Getting Gorgeous! Hey Nancy. 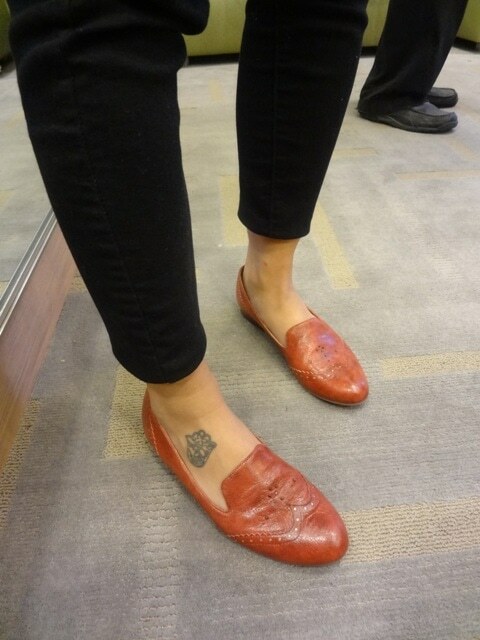 Glad you liked my picks and I’m so happy to hear that you love the Lerato loafers you got at GG!